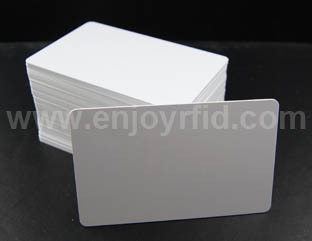 HF RFID Cards is commonly used for ticketing, payment, and data transfer applications. If a system operates at a higher frequency, it generally has faster data transfer rates and longer read ranges than lower frequency systems. The HF band ranges from 3 to 30 MHz. 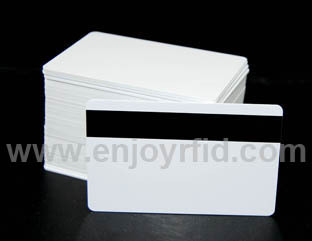 Most HF RFID systems operate at 13.56 MHz with read ranges between 10 cm and 1 m. Our HF13.56MHZ Cards are mainly made up of two standards, ISO14443 and ISO15693. 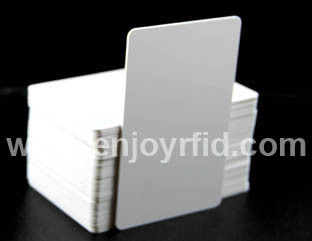 ISO14443 is often at public transportation cards and access cards, which is known as identification with near distance, the low price and good confidentiality. 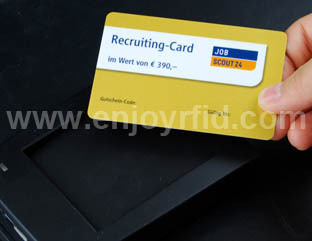 And for ISO15693, the biggest advantage lies in his recognition efficiency. 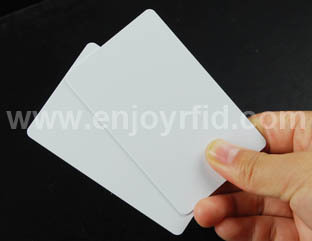 Among HF RFID Cards, other HF standards include the ISO/IEC 14443 A and ISO/IEC 14443 standards for MIFARE technology, which used in smart cards and proximity cards, and the JIS X 6319-4 for FeliCa, which is a smart card system commonly used in electronic money cards. 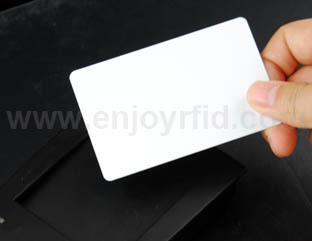 NTAG213 has been developed by NXP Semiconductors as standard NFC tag ICs to be used in mass market applications such as retail, gaming and consumer electronics, in combination with NFC devices or NFC compliant Proximity Coupling Devices. 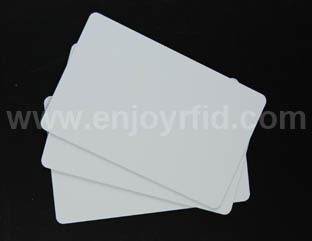 NTAG213 is designed to fully comply to NFC Forum Type 2 Tag and ISO/IEC14443 Type A specifications. 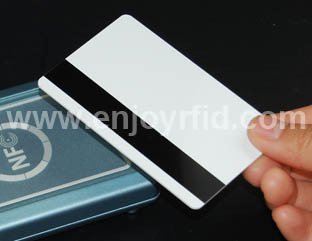 NTAG215 has been developed by NXP Semiconductors as standard NFC tag ICs to be used in mass market applications such as retail, gaming and consumer electronics, in combination with NFC devices or NFC compliant Proximity Coupling Devices. 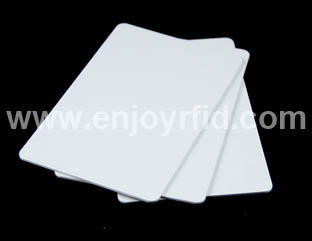 NTAG215 is designed to fully comply to NFC Forum Type 2 Tag and ISO/IEC14443 Type A specifications. 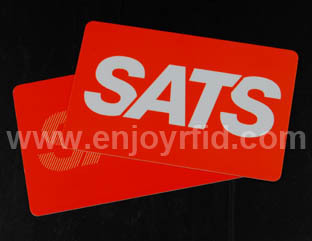 ticketing schemes and additional security options. MF0ICU1 is connected to a coil with a few turns. 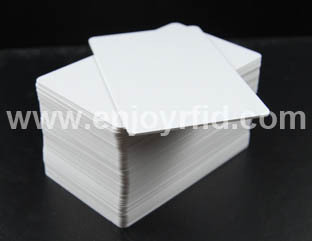 The MF0ICU1 fits the TFC.0 (Edmondson) and TFC.1 (ISO) ticket formats as defined in BS EN753-2.